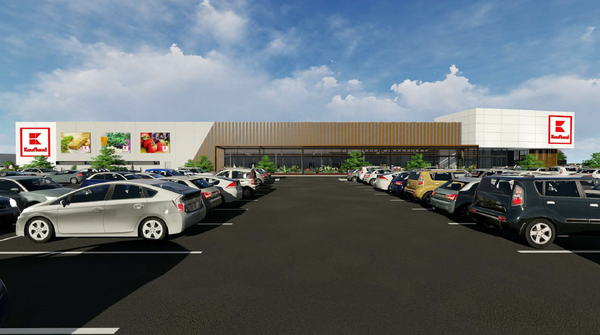 An artist impression of the proposed Kaufland Dandenong store. 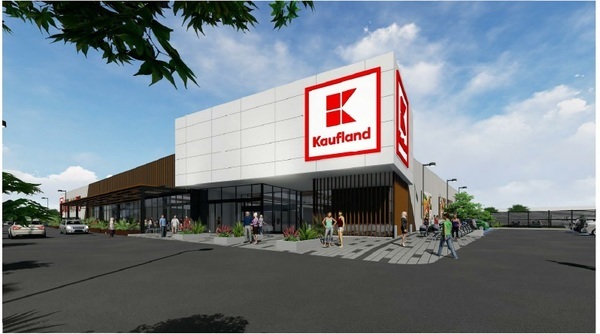 Multinational grocery chain Kaufland claims its proposed Dandenong store will “co-exist” with smaller retailers and be a “winner” for local consumers. Greater Dandenong Council is among the opponents of the planned outlet on the former Bunnings site on the corner of Gladstone Road and Princes Highway. Small retailers in the nearby Hemmings and Menzies streets shopping strips fear that the outlet would destroy their businesses. It has been described as being at least five times larger than a regular supermarket, but Kaufland denied its retail store and liquor outlet was a mega mall or “massive liquor outlet”. Within its 6000-square-metre operation, it will house four smaller local businesses including a food hall. The Kaufland outlets will take up nearly 4000-square metres. “We welcome competition in all areas of the market as it forces all businesses to lift their game, and the consumer is the winner. “Our history shows we can co-exist with smaller retailers. Independent supermarkets such as IGA and FoodWorks have joined a Save Our Shops campaign calling for local councils to decide the planning application. At the request of Kaufland, its proposed six outlets, including Dandenong, were instead called in by State Planning Minister Richard Wynne. They will be heard by a state planning advisory committee, which will make recommendations to the Planning Minister of the day. Kaufland stated that the planning process was “legitimate, transparent and accountable”. “This process allows any interested party to make a submission and seek to appear in front of an independent panel of experts. 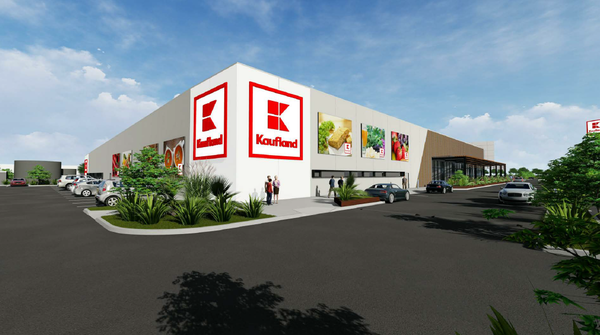 Kaufland stated its “significant investment” at Dandenong would create jobs and opportunities for local businesses. The advisory committee hearings begin on 19 November.